Shown in a more positive light than previous literature written on the man, this book is thoroughly researched and well written. 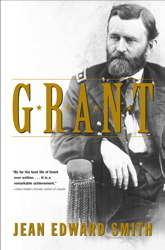 The best book on U.S.Grant I've gotten my hands on! Sign into Goodreads to see if any of your friends have read Grant.